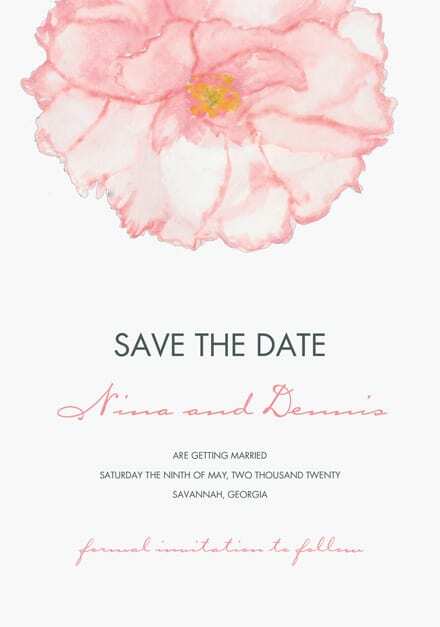 Save the Date cards serve a few vital roles in your wedding planning. First, of course, they announce your wedding date and invite your friends and family to mark that day on their calendars. But they accomplish a few other functions. They can be used to announce travel and hotel information for loved ones who are coming from out of town. You can also share a wedding website, if you have one, and ask your future-guests to refer to it periodically as you post more information about the big day. 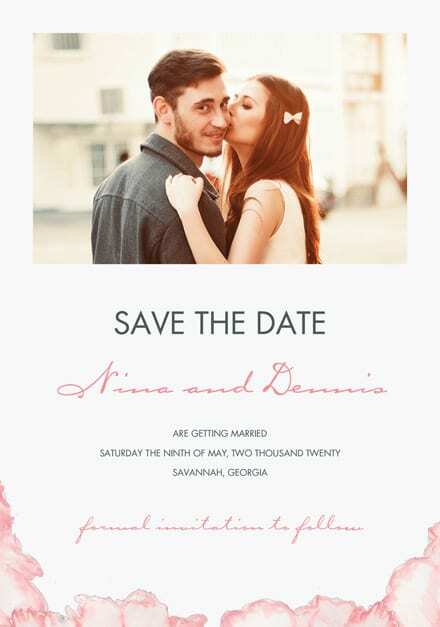 Perhaps the most important function of your Save the Date card is to establish the tone of your wedding. 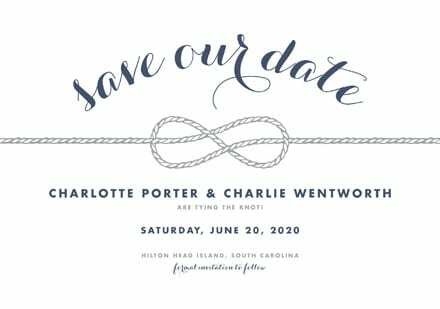 The Save the Date card is the first introduction to your wedding event that your guests will see, so it needs to reflect the uniqueness of the engaged couple and the spirit of the event. 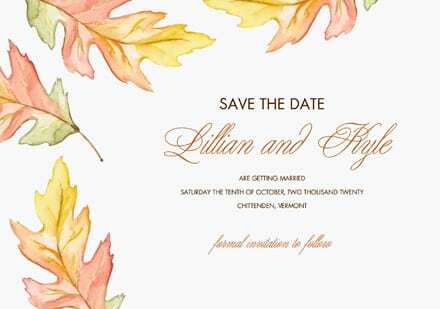 Will it be an elegantly formal affair or an outside-the-box celebration or a cozy, casual ceremony? 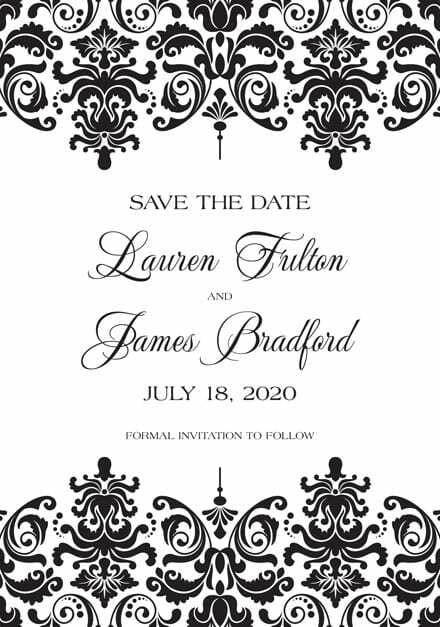 You can give your guests a clue with a Save the Date card that creates a foundation for the event. You don’t need to blow your budget with Save the Date cards. 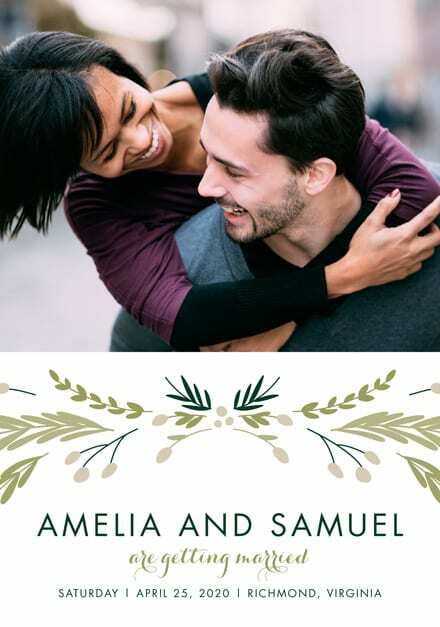 There are many options available, for less the $2 per card, that can be personalized to display the happy couple’s love story and get the necessary information out to your family and friends.